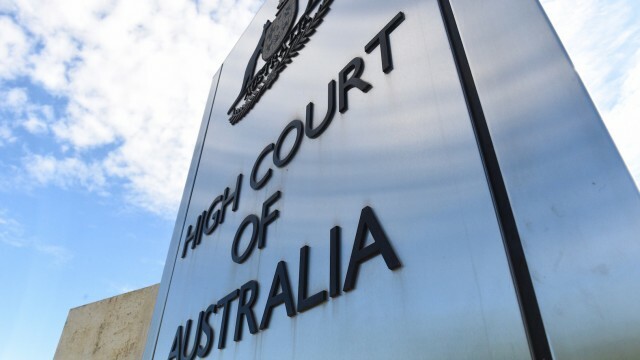 Satire: The Australian Government has taken the High Court’s offshore detention ruling one step further, and 200 years back, as Jordan King-Lacroix explains. With the High Court’s recent decision to deport children, born in Australia to asylum seeker parents, to Nauru and Manus Island, the Australian Government has gone a step further with its controversial decision and has announced that anyone who they deem “undesirable” will now simply be shipped to Nauru. The spokesperson went on to say that with this new rash of decisions, crime would no longer be a problem, and it would then lead to an abolition of gaols on mainland Australia. According to the spokesperson, all that is required to be classified as “undesirable”, is to be found guilty of anything above petty theft. These undesirables will then have their citizenship retroactively nullified, and promptly relocated to the new world or ‘New Australia’ as it could be renamed as part of Minister Peter Dutton’s sweeping PR facelift to improve the image of both sites, or as he tritely put it “To jazz it up”. With the country now in a place to shed itself from his history by reversing it, the new government seeks a rigid pat-on-the-back from their English forefathers and has purportedly sought advice in running a successful colony. A band of five ‘consultants’ learned in the convict arts have been dispatched to our shores to oversee the operation. They are expected in 252 days. The laws come into effect immediately and this journalist hopes this article gets out before he, too, is sent to rot in the dark, away from his family and friends, to be treated like he is not human, but to be safe, he’ll be stocking up on limes.